Random Friday trivia. The Amish! 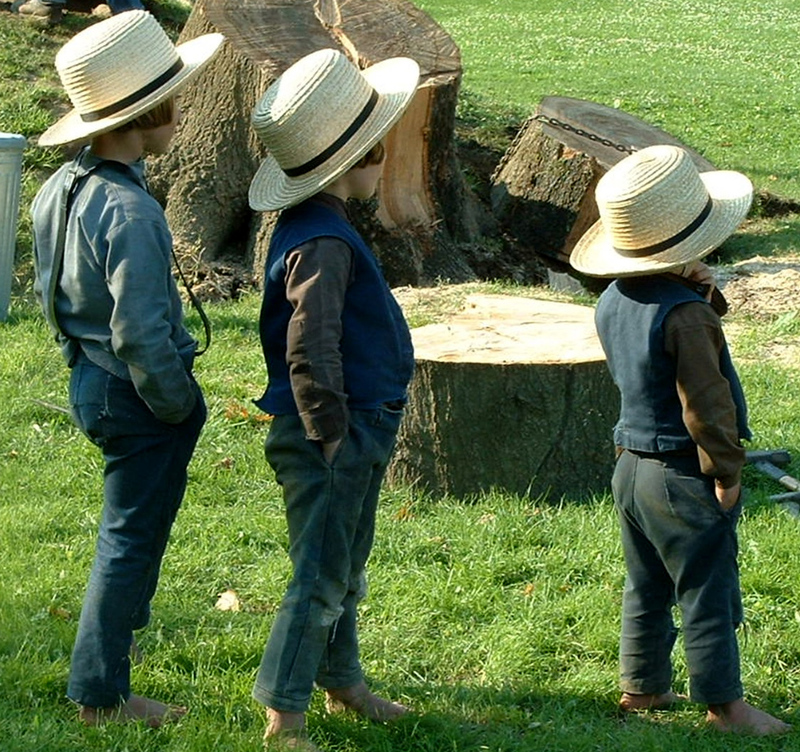 Amish: The Amish are known for simple living, plain dress, and reluctance to adopt many conveniences of modern technology. The history of the Amish church began with a schism in Switzerland within a group of Swiss and Alsatian Anabaptists in 1693 led by Jakob Ammann. Those who followed Ammann became known as Amish. That’s awesome and strange, Amber. I’d love to try some Amish Mexican food! Did you know that there is a pretty sizable Amish population living in Mexico? They moved there, because there was less of a culture gap (since the areas they were moving to were more rural and less industrialized). Cool right?